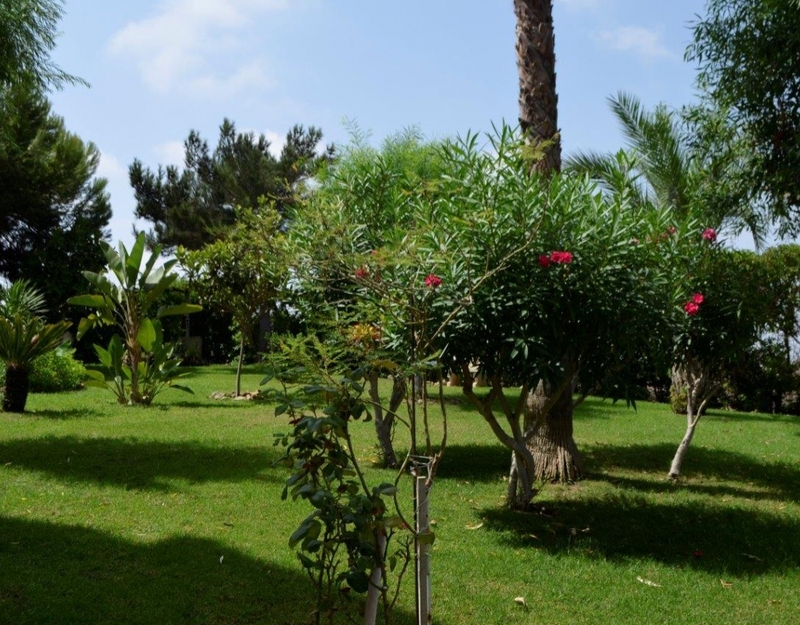 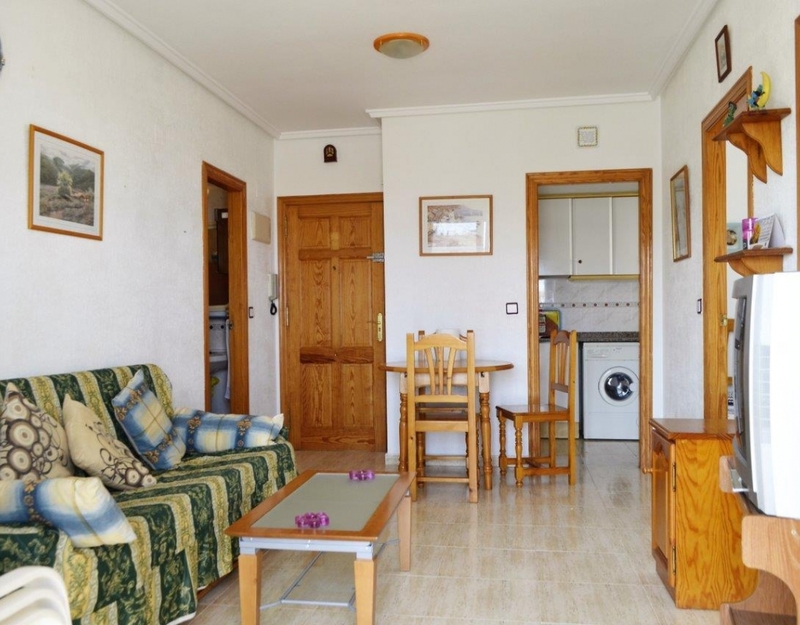 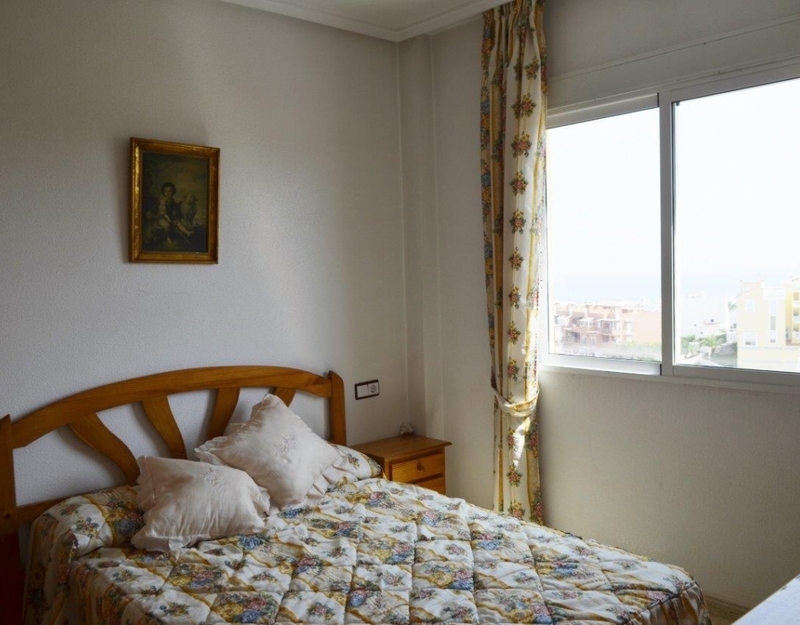 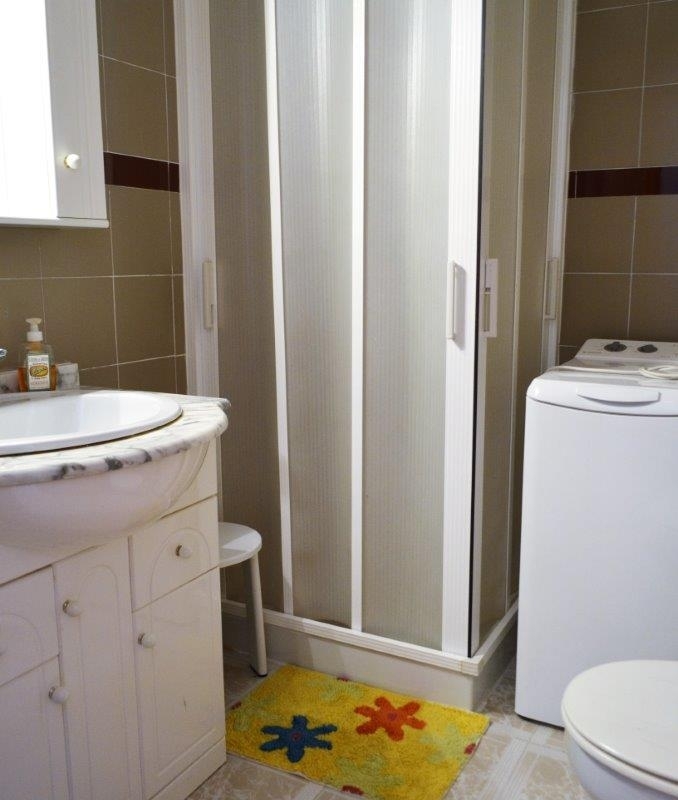 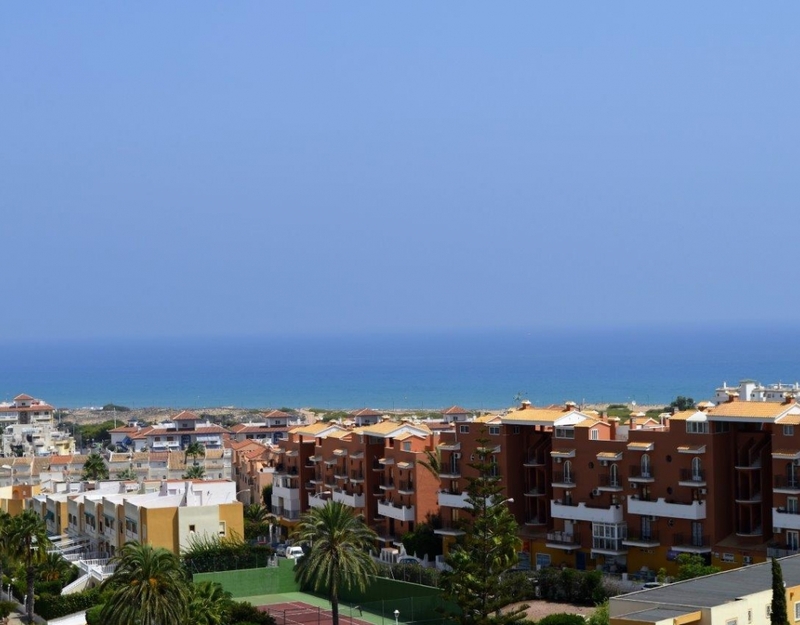 Fantastic apartment with sea views next to the aromatic park in La Mata. 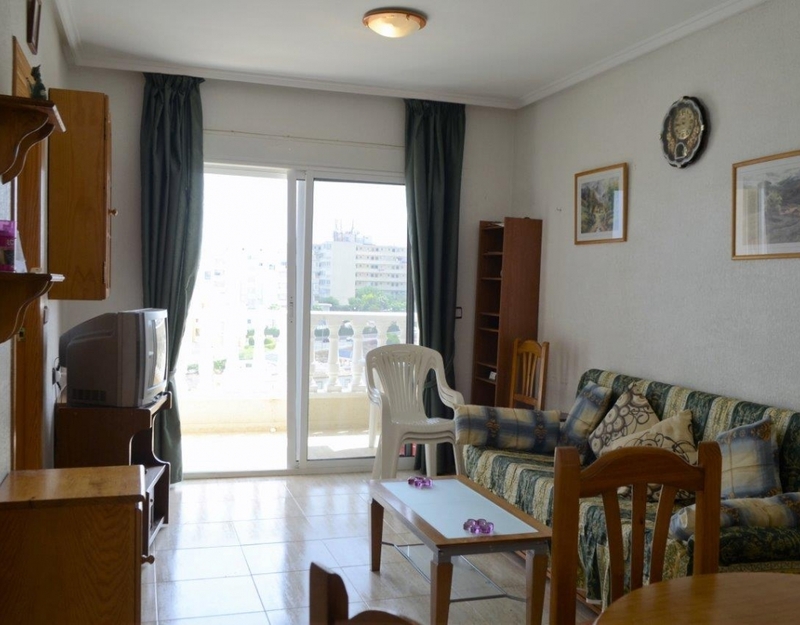 Southeast facing 2 bedrooms, 1 bathroom, american kitchen, living room and a large sunny terrace .. 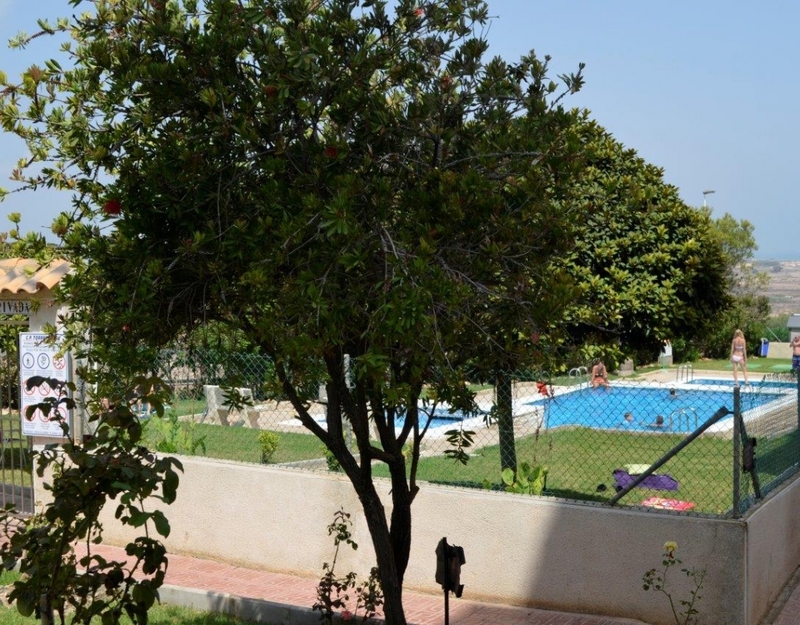 Located in urbanization with communal pool and communal gardens. 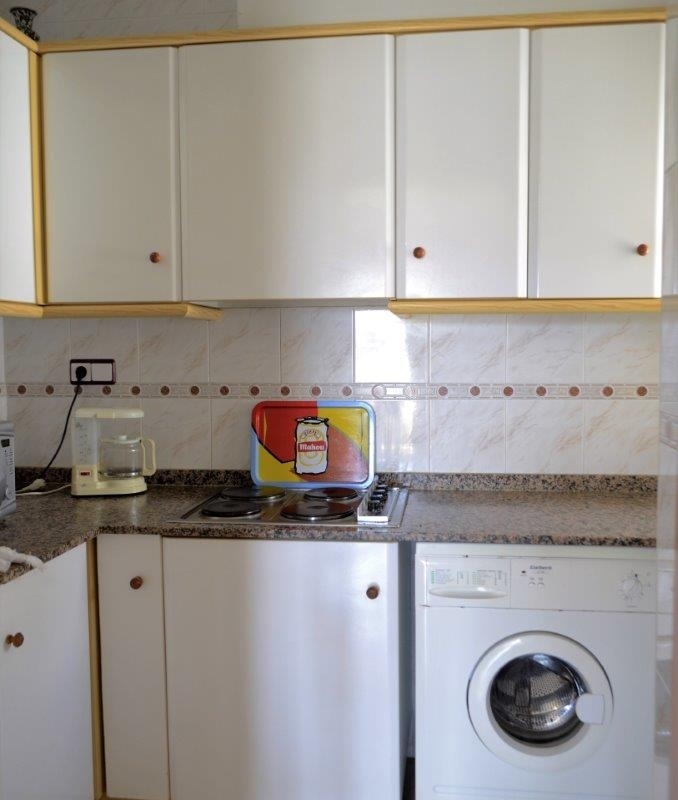 It comes fully furnished and equipped. 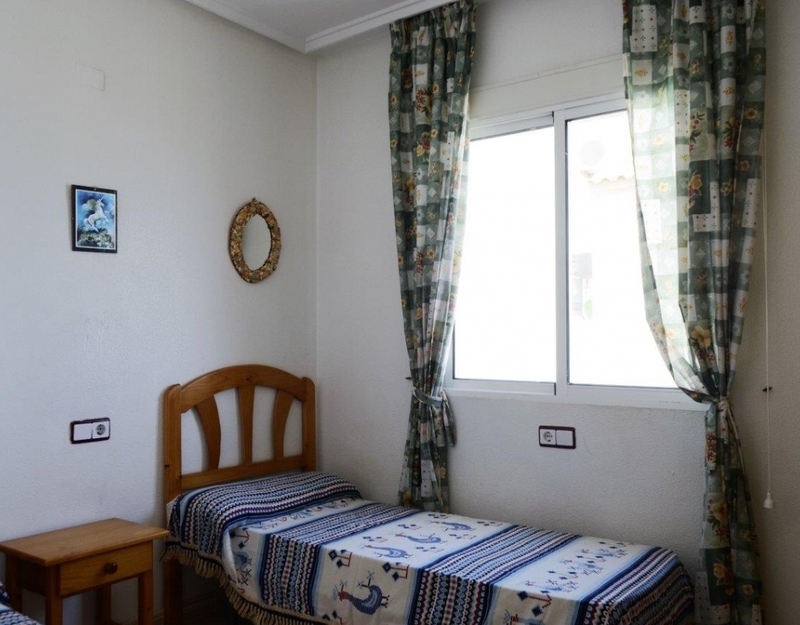 All this within walking distance of the Mata center and surrounded by nearby services such as (pharmacy, supermarket, restaurants, health center bus stop). 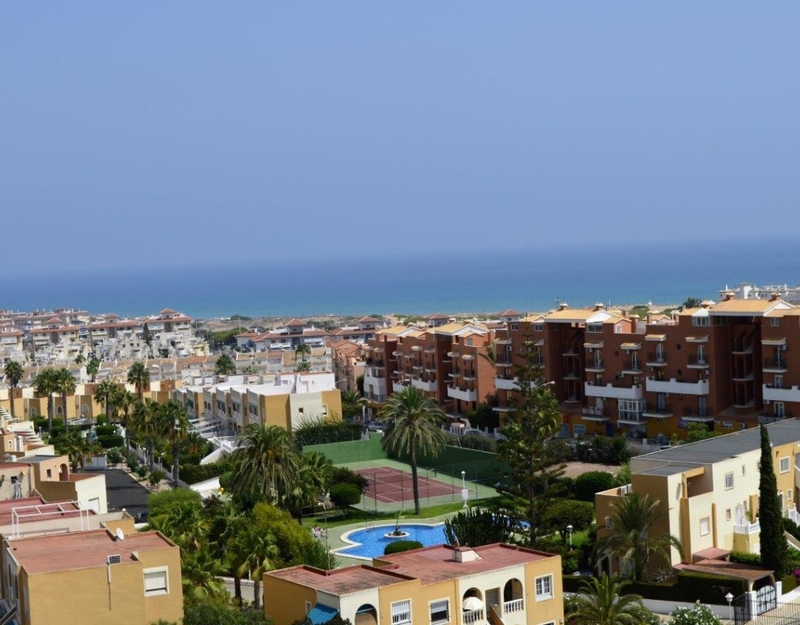 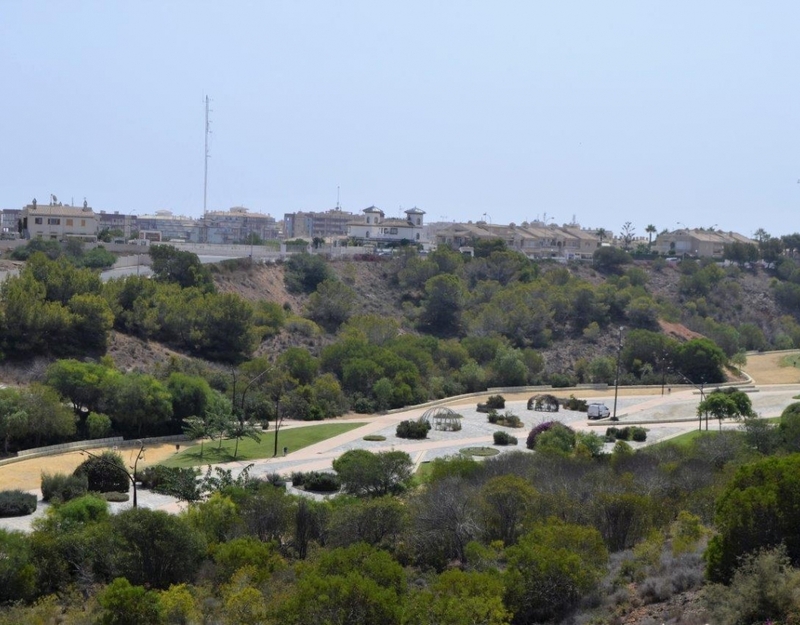 The Golf Courses 25 minutes and 35 minutes to Alicante Airport.